la Escuela de Ballet #1 de Colombia. Ellos son los responsables de haber preparado a sus alumnos para poder ganar el mayor número de premios y becas internacionales que haya ganado una Escuela de Ballet colombiana. Este es el Equipo #1 que prepara y lanza bailarines profesionales, de nivel internacional. 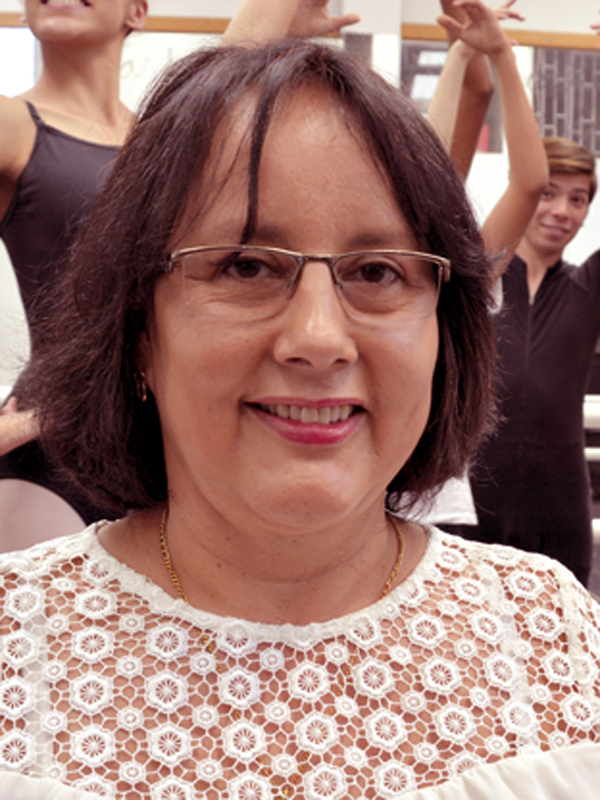 Fundadora y Directora General de la Fundación Festival Art – Un Lugar de Esperanza y de la Escuela de Ballet, Danza Contemporánea y otras danzas y Arte Dramático desde el año 2007 a la fecha. 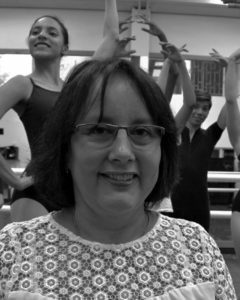 Natali Sarmiento Hernández es nuestra Directora Artística, Maestra de Ballet, Coreógrafa, Maestra en Arte Dramático y Bailarina de Ballet Clásico, Tango y Danza Contemporánea. La Dra. Laura Sarmiento es Médico Cirujano con especialidad en Pediatría. Fué formada en la Pontificia Universidad Javeriana de Bogotá. En Festival Art se encarga del monitoreo médico permanente de todo el alumnado. Festival Art Foundation has established as its main propose the rescue of destitute children by training them professionally as classical ballet dancers and at the same time, their participation in this social program are eliminating or reducing their exposure to criminal gangs, violence, delinquency and the abuses they face on the part of the adult population. As additional value, we are providing a way that would allow them to build a life project and a profession, which, because of the high cost, would always remain beyond their means, opening the doors of the world and providing training to make them conscious and responsible for themselves, their environment and their nation. The Foundation and my personal work are in our ninety year of activity. About 600 children have so far gone through this experience and we have become the leading classical ballet professional training school in Colombia with these particular and professional profiles, the only ones having provided children who formerly lived in vulnerable settings with the opportunity to rise from anonymity to the best public stages in Colombia and abroad. Founder and General Director of Festival Art-Foundation- A Place of Hope. 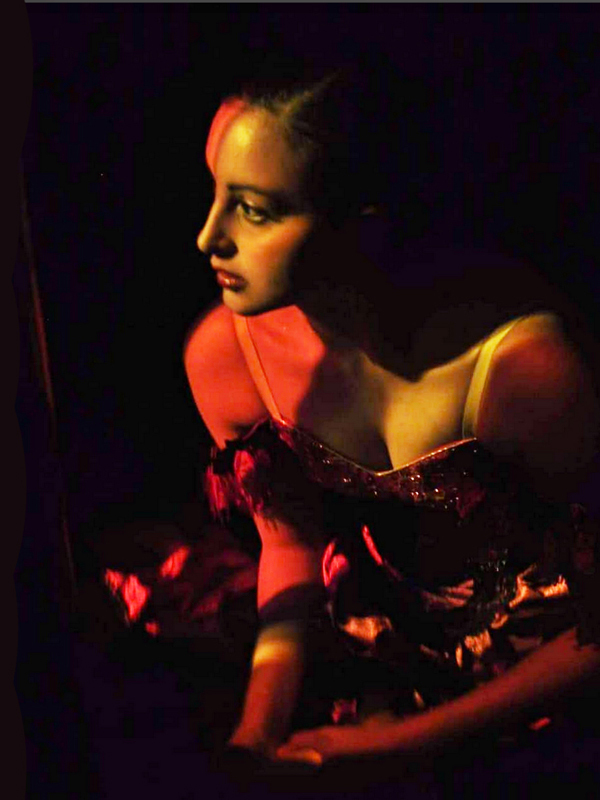 Ballet School, Contemporary Dance, Ballet Teacher, Dramatic Art and others dances from 3 years old onwards. 2007 to date. Certified Public Accountant – Javeriana University – Bogota, Colombia. “Ballet de Colombia” dance school. “Discipline of Dance” at the Salesian Artistic Festival – 2016.